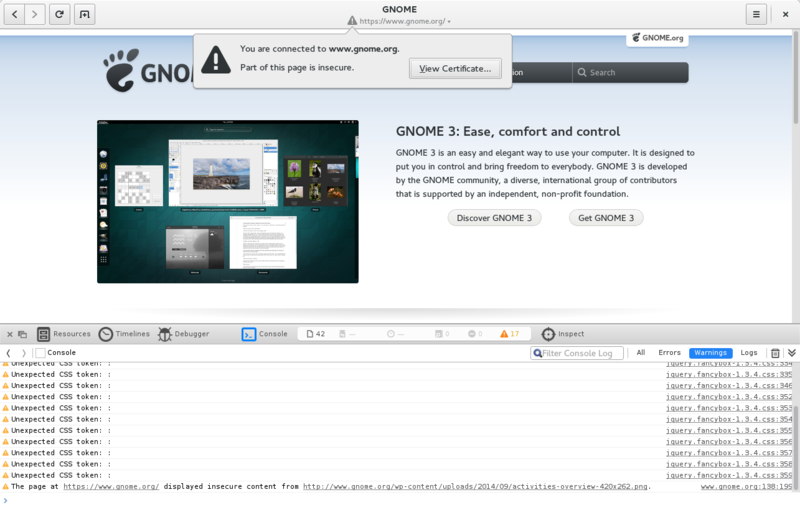 So, what new things happened to our games in GNOME 3.14? 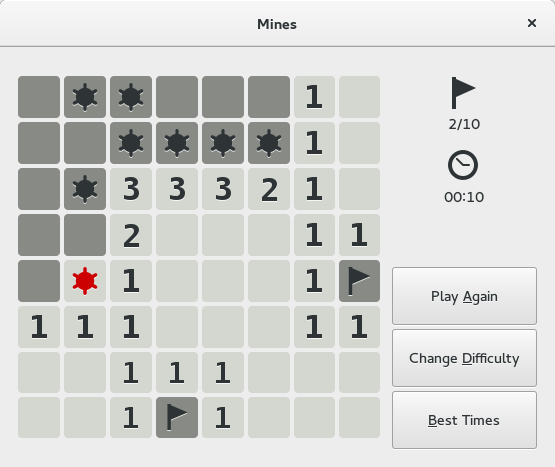 The gameplay is similar to Sudoku, but much faster-paced. The goal is to paint squares such that the same digit appears in each row and column no more than once, without ever painting two horizontally- or vertically-adjacent squares and without ever creating a set of unpainted squares that is disconnected both horizontally and vertically from the rest of the unpainted squares. (This sounds a lot more complicated than it is: think about it for a bit and it’s really quite intuitive.) You can usually win each game in a minute or two, depending on the selected board size. For Mines, the screenshots speak for themselves. The new design is by Allan Day, and was implemented by Robert Roth. There is only one gameplay change: you can no longer get a hint to help you out of a tough spot at the cost of a small time penalty. 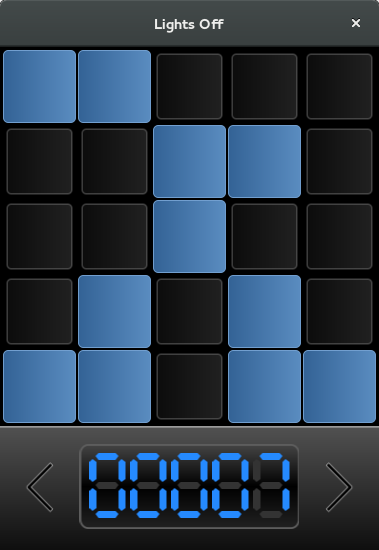 You’ll have to actually guess which squares have mines now. Right now, the buttons on the right disappear when the game is in progress. This may have been a mistake, which we’ll revisit in 3.16. You can comment in Bug #729250 if you want to join our healthy debate on whether or not to use colored numbers. 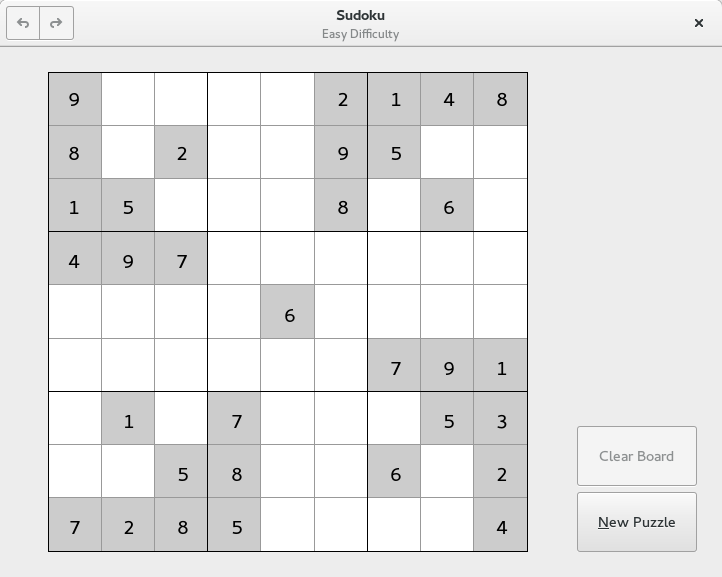 Sudoku has been rewritten in Vala with the typical GNOME emphasis on simplicity and ease of use. The design is again by Allan Day. Christopher Baines started work on the port for a Google Summer of Code project in 2012, and Parin Porecha completed the work this summer for his own Google Summer of Code project. 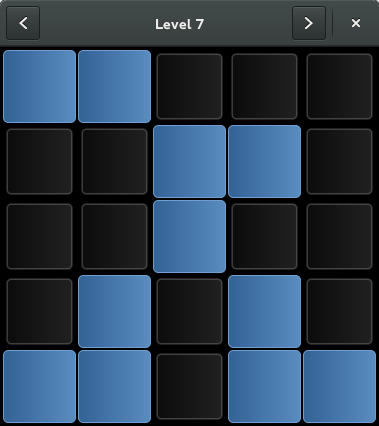 We’re also using a new Sudoku generator, QQwing, for puzzle generation. This allows us to avoid reimplementing bugs in our old Sudoku generator (which is documented to have generated at least one impossible puzzle, and sometimes did a very poor job of determining difficulty), and instead rely on a project completely focused on correct Sudoku generation. Stephen Ostermiller is the author of QQwing, and he worked with us to make sure QQwing met our needs by implementing symmetric puzzle generation and merging changes to make it a shared library. QQwing is fairly fast at generating puzzles, so we’ve dropped the store of pregenerated puzzles that Sudoku 3.12 used and now generate puzzles on the fly instead. This means a small (1-10 second) wait if you’re printing dozens of puzzles at once, but it ensures that you no longer get the same puzzle twice, as sometimes occurred in 3.12. If you noticed from the screenshot, QQwing often uses more interesting symmetries than our old generator did. For the most part, I think this is exciting — symmetric puzzles are intended to be artistic — but I’m interested in comments from players on whether we should disable some of the symmetry options QQwing provides if they’re too flashy. We also need feedback on whether the difficulty levels are set appropriately; I have a suspicion that QQwing’s difficulty rating may not be as refined as our old one (when it was working properly), but I could be completely wrong: we really need player feedback to be sure. 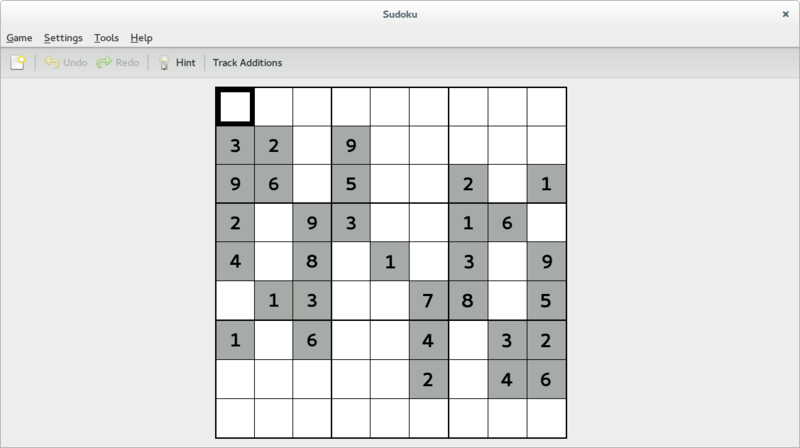 A few features from Sudoku 3.12 did not survive the redesign, or changed significantly. Highlighter mode is now always active and uses a subtle gray instead of rainbow colors. I’m considering making it a preference in 3.16 and turning it off by default, since it’s primarily helpful for keyboard users and seems to get in the way when playing with a mouse. The old notes are now restricted to digits in the top row of the cell, and you set them by right-clicking in a square. (The Ctrl+digit shortcuts will still work.) 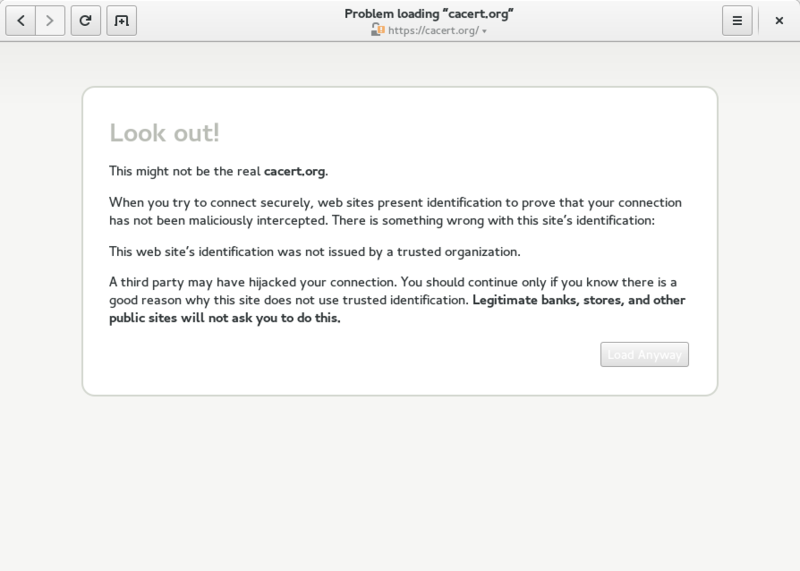 This feels a lot better, but we need to figure out how to make notes more discoverable to users. Most notably, the Track Additions feature is completely gone, the victim of our desire to actually ship this update. If you used Track Additions and want it back, we’d really appreciate comments in Bug #731640. Implementation help would be even better. We’d also like to bring back the hint feature, which we removed because the hints in 3.12 were only useful when an easy move exists, and not very helpful in a tough position. Needless to say, we’re definitely open to feedback on all of these changes. It doesn’t look as slick as Mines or Sudoku, but it’s still a nice modernization. 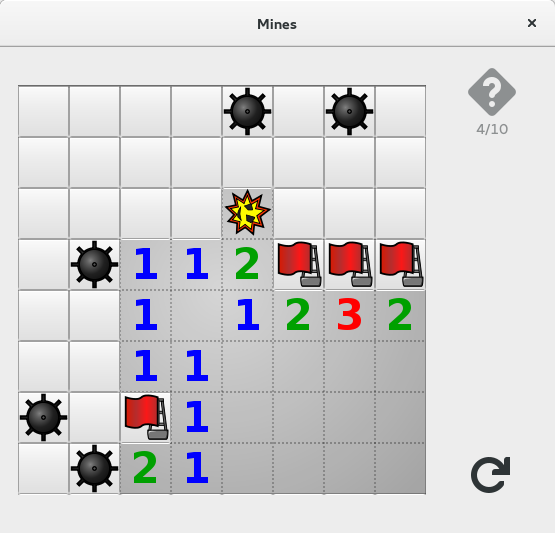 The computer player in Four-in-a-row used to be pratically impossible to defeat, even on level one. Nikhar Agrawal wrote a new artificial intelligence for this game as part of his Google Summer of Code project, so now it’s actually possible to win at connect four. 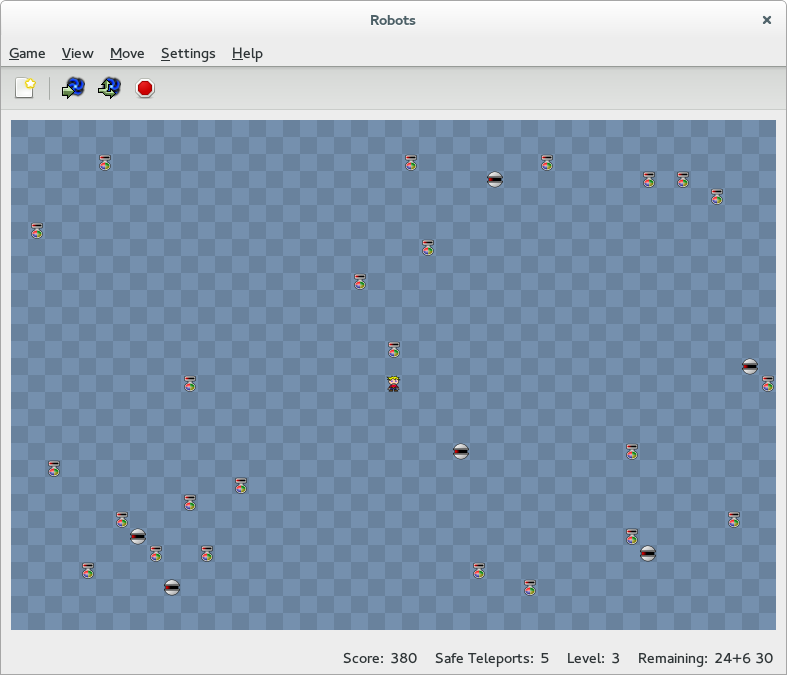 And beginning with Iagno 3.14.1, the computer player is much easier to beat when set to level one (the default). Our games are supposed to be simple to play, and it’s not fun when the easiest difficulty level is overwhelming. There have also been plenty of smaller improvements to other games. In particular, Arnaud Bonatti has fixed several Iagno and Sudoku bugs, and improved the window layouts for several of our games. 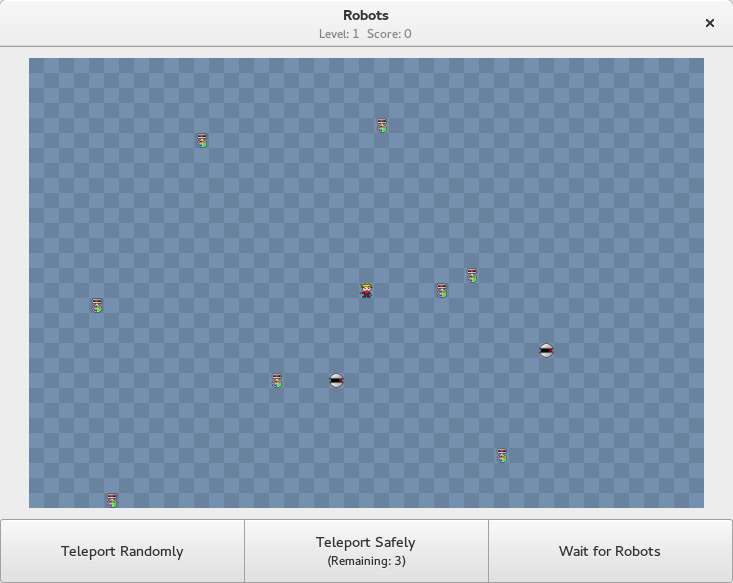 He also wrote a new game that will appear in GNOME 3.16. But that has nothing to do with 3.14, so I can’t show you that just yet, now can I? For now, I will just say that it will prominently feature the Internet’s favorite animal.